Deciphering the genetics factors underlying age-related neurodegenerative diseases in the Alzheimer's-Parkinson's spectrum has a translational potential to advance the development of highly informative and precise biomarkers. Genetic biomarkers can facilitate clinical setting in several aspects, such as, enrichment of drug trials with individuals at high risk, tools for obtaining an early diagnosis, and mechanistic insights for drug development. Collectively, decoding the genetic architecture of these complex neurological diseases will provide the foundation for precision medicine in AD and PD in the future. 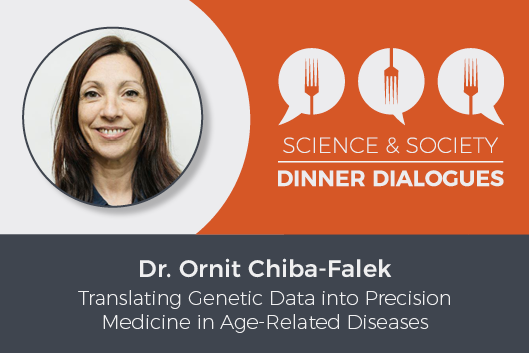 Dr. Ornit Chiba-Falek is a researcher in Duke's Department of Neurobiology.